I’m running 500 LIKES giveaway on my Facebook page!!! Hey readers! 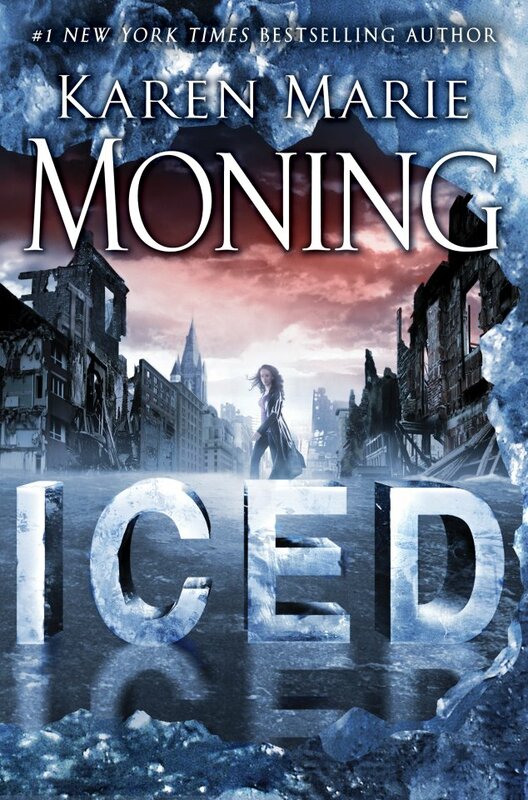 Those who know me are already aware of this but I am a HUGE Karen Marie Moning fan. As a thank you to everyone, I decided I am going to do a Fever series (one of my all time favorite urban fantasy series!!) giveaway when I hit 500 likes! Previous postBurning is Back on Kobo for FREE!! Permanently! !